Take a look at our guide to learn about some of the most common factors that are stopping small business from capitalising on sales. Overcome these barriers and build confidence to help you start improving the way you close sales. How are you tracking your sales? Do you need to be better organised when it comes to sending invoices and taking payments? 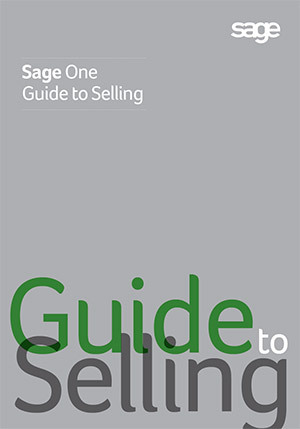 Sage One could be the solution you need to easily create, send and track your invoices.